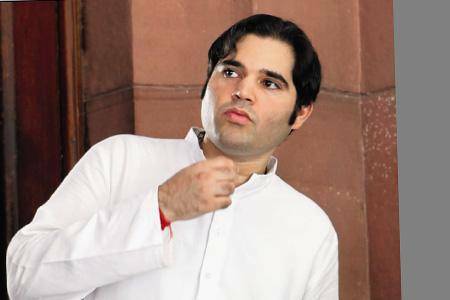 Once upon a time white kurta pyjama used to be the trademark clothing of politicians from India. Jawaharlal Nehru, Lal Bahadur Shastri, Manmohan Desai and other leaders in the past were seen representing India in the conventional getup. But it seems like, not anymore! Politicians of this era have become rather style conscious. Today politician’s Parliament style statement is classy yet down to earth, glamorous yet simple. 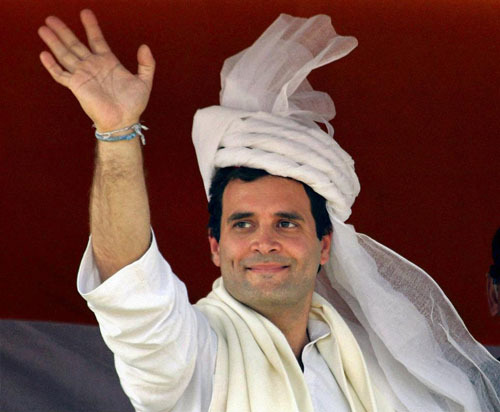 Below is our compilation of the top 10 Best Dressed Male Politicians in India. Have a look! When Rahul Gandhi in his casual T-shirt and jeans, dimples on face and wears his cute smile, the whole nation cannot just stop adoring him. He can carry all kinds of looks. Undoubtedly, he is the most eligible bachelor of India. 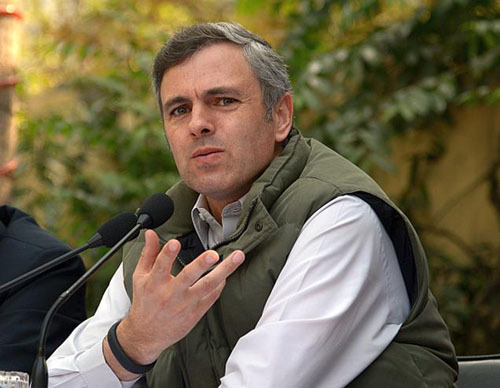 Omar Abdullah has a great sense of style which is reflected in his attire. His good looks compliment whatever he wears. He has his wardrobe done by Sudhir Diwan of Diwan Saheb. Seems like good looks and fashion run in the Gandhi family. Even though he loves traditional attire he has the charm to carry it in the most presentable manner. 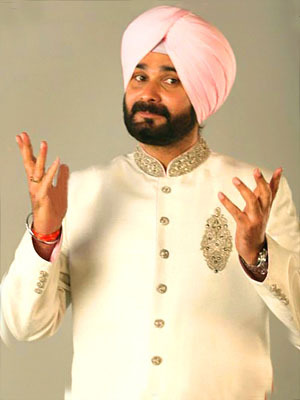 Navjot Singh Sidhu has not matches in terms of his dashing personality. The former Indian cricketer is mostly seen in enigmatic yet humble designer suits. 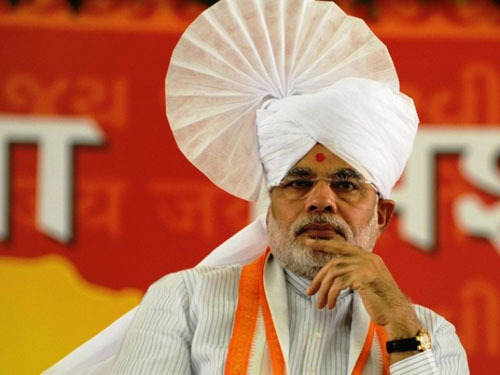 He has also set the trend of colorful turbans in India. 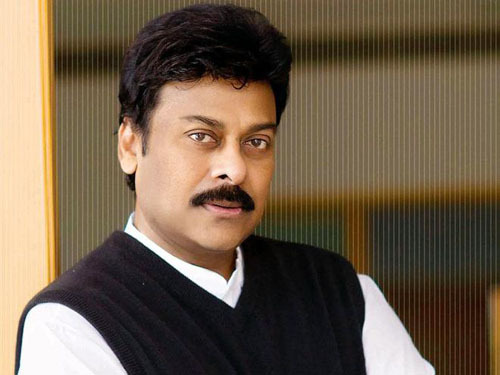 Though a former film actor and producer, Chiranjeevi does not believe in glamour. But nonetheless, he has the ability charm people even in his white cotton crisp shirt. His moustache and black shades does the trick. Perfectly trimmed beard and hair and the ‘Modi kurta’ is the fashion trademark of Narendra Modi. This man of principles and action is the eye candy of parliament. His clothes belong to the most expensive couture store of Ahmedabad, Jade Blue. 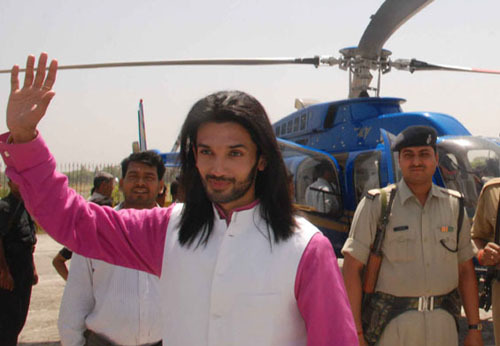 Chirag Paswan who also starred in ‘Miley Naa Miley Hum’ has a superb sense of style and great chocolaty boy looks. He looks awesome in whatever he wears. 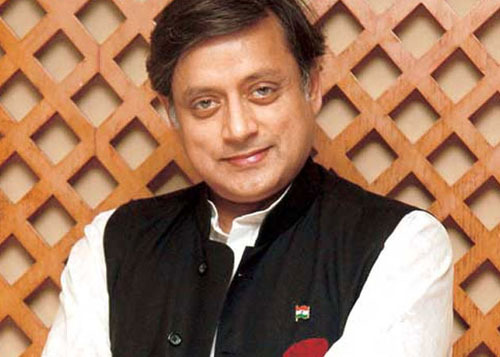 Another eligible bachelor with grey eyes and great features in India. 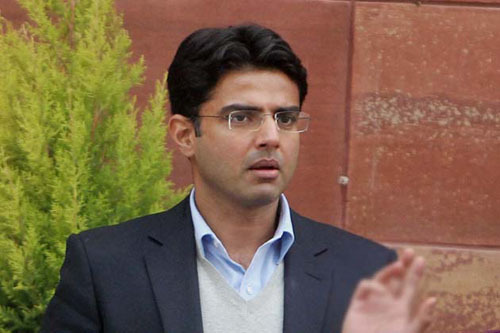 The narrow framed spectacles and his formal yet effortless sense of style make him the hottie of the parliament. His cute smile attracts everybody’s attention and is confident look makes everybody listen to him carefully. His sophisticated sense of style makes him stand out of the rest in the parliament. Minister of state for Human resource and development, he is also a member of parliament from Thiruvananthapuram, Kerala. 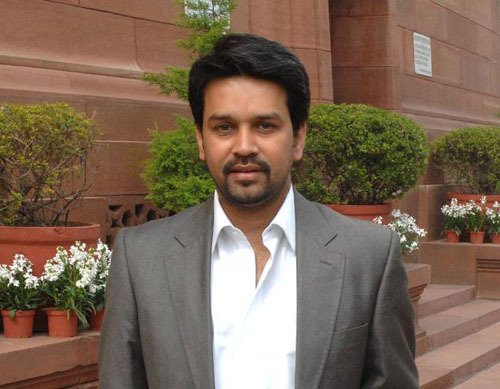 French beard, Nehru jackets and formal suits is the trademark style of Anurag Thakur. He looks adorable in every outfit spotted in. Heartthrob of million Indian girls.